Safety tips are always valuable because they might come in handy one day, but even if you don’t end up using them, it’s still better to be safe than sorry. The Internet is full of sites that provide users with safety tips for every type of situation, including dating, vacationing, online shopping, camping, and any other activity where danger could potentially arise. Of the best ways to get this information without having to search around the web is to follow social media accounts that regularly post these tips and tricks for optimal safety. That way, everything you need to know is right there on your homepage, and it’s updated automatically every time something new is posted. You can find these accounts on just about every social media platform, including Facebook, Twitter, and Google+. 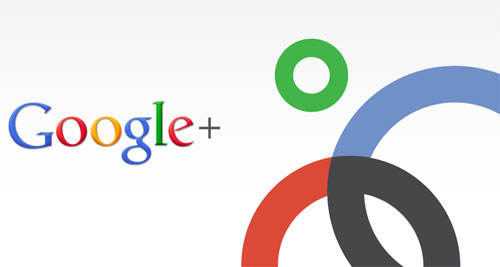 For this article, we wanted to provide readers with the ten best Google+ pages to follow for safety tips. Check them out below! If you’re a homeowner, then you should definitely check out Home Safety Matters on Google+. This page provides advice and tips on everything from swimming pool safety tips to preparing your home for a natural disaster. Dating someone new? Suspicious of someone’s past? Look no further than Instant Checkmate. The online background check service maintains an active Google+ page, where it provides users with tons of information including crime stats, safety tips, infographics, and much more. The world we live in is pretty much run by technology, and Safety Technology is a great page to follow to ensure that you are up-to-date with the latest gadgets. Some of their posts include information about ATM security, and how to protect your home from a burglary. Fires are extremely dangerous, and can cause severe damage to your home. The National Fire Protection Association updates their Google+ page regularly in order to provide followers with all the information they need for fire safety. Kids are more prone to accidents, injuries, and danger than adults, and safety is every parent’s number one priority. If you have little ones, then check out Safe Kids Worldwide on Google+ to receive information and tips about everything from common sports injuries to bicycle safety. 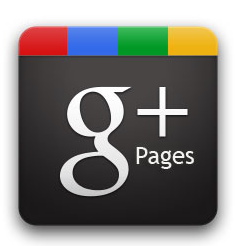 Don’t be fooled by the name, GreadDad.com’s Google+ page is great for moms too! This page offers tons of information on child protection, including safety tips for camping and other outdoor family outings. Online dating has nearly taken over as the go-to option for people who are interested in meeting someone new and forming relationships. But as we all know, there are also plenty of risks involved when meeting people online. If you’re an active online dater, or if you’re thinking about joining, then check out Online Dating Safety Tips to make sure you’re protecting yourself. The Home Safety Guru page provides information and safety tips for the entire household, including parents, kids, and even pets. This is a great page to follow for tips on back to school safety, advice on how to childproof your home, and more. The Internet is a great resource where you can do just about anything, but it can also be dangerous if you’re not careful. Online Safety 411 uses their Google+ page as a tool to keep users informed about online safety best practices. 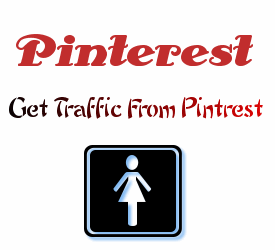 These tips are extremely valuable, especially for those of us who use the Internet every single day. If you’re reading this blog post, then you obviously use technology, whether you’re on your desktop, laptop, tablet, or cell phone. In fact, a lot of people use all of these different products in a single day. If you’re one of these tech-savvy users, then Norton’s Google+ page is for just for you because it provides tons of safety and security tips for every tech product. By following the ten Google+ pages listed above, you’ll be able to cover all your bases and ensure that you and your family are informed about all the best safety tips from around the web! That was a lovely list. It’s worth giving them a try as well. Thanks a lot!